Videorreporter Duilio Galli of Ibitinga, Brazil has some special friends. One is a female capybara who hangs around a restaurant in the town. She plays in the water just like Gari! The others are local capybaras who come to him in the evening for special treats! She comes to the restaurant, loves cuddles, naps, and plays with her human friends in the waters of the lagoon. The wild capybaras of Ibitinga and their protector. 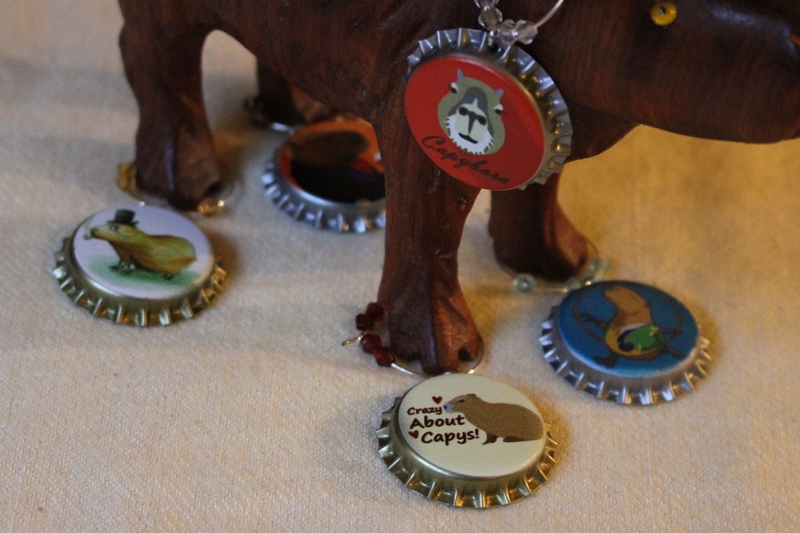 It’s good to know people’s treat capybaras well, somewhere out there. It’s important to spread around that they’re not “livestock”.